It’s December, meaning, it’s officially cold outside. Unfortunately, as the temperatures keep dropping, so does skin’s moisture, leaving rough patches and redness on the skin’s surface. With less warmth in the air and chilly winds, it’s hard to keep your body hydrated, both inside and out. Luckily, there’s hope. A few simple skin-care hacks and lifestyle tweaks can bring back that fresh glow. 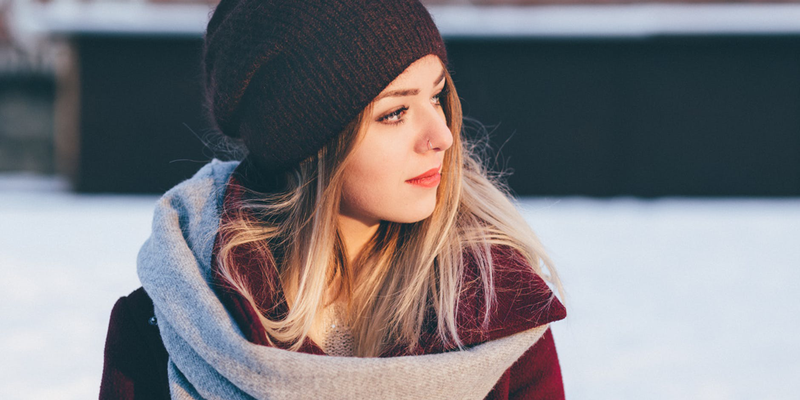 Here are 5 ways to keep your skin hydrated during the cold, winter months. The easiest way to soften and hydrate skin is to use body lotion, everywhere—your hands, feet, and even your elbows. 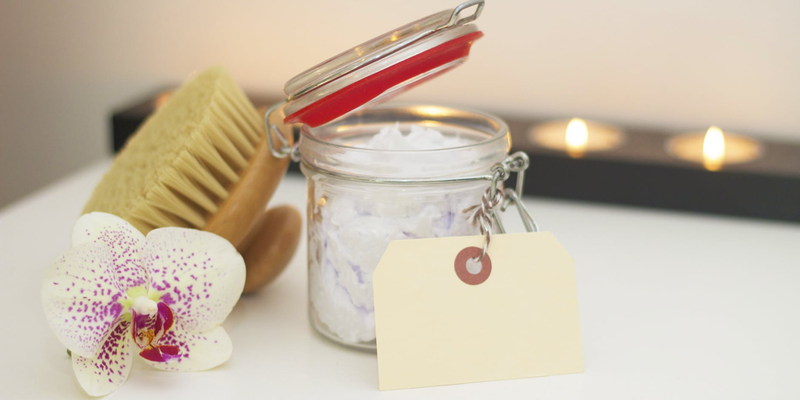 If you can make a healthy habit, where you consistently lotion each evening before bed or after just stepping out of the shower, you’ll notice your skin to be less rough and itchy over time. A tip? Use a cinnamon spiced lotion with paprika—its therapeutic properties warm the body and boost circulation for better hydration. Your body needs water to stay plump and healthy, so that means you should be filling up your water bottle during the day and drinking good ol’ H2O every hour or so. When you’re dehydrated, your skin becomes dehydrated, too. Of course, treatments will bring back that moisture, but the skin, a vital organ, gets thirsty too, so you’ll want to combine both professional treatments and lifestyle tips for a complete self-care regimen. Antioxidants can keep skin healthy and fight free radical damage and stress, such as cold climates and lack of moisture. You can get antioxidants through diet, such as in berries, green tea, chocolate, pomegranates, and grapes, but you should also use it topically on your skin to maximize the effectiveness. 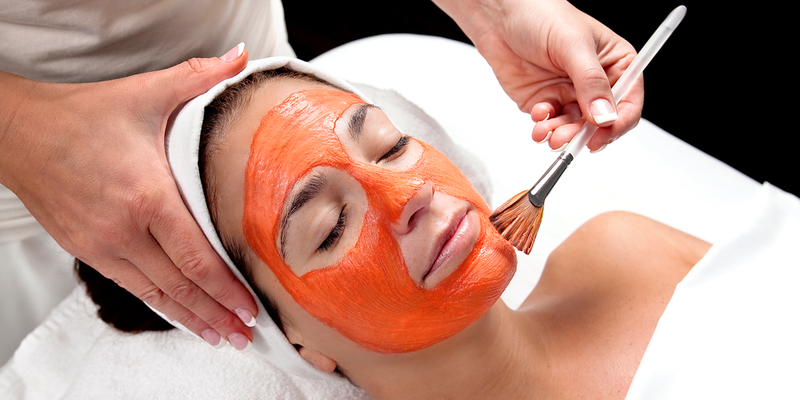 For instance, you can incorporate cocoa into a facial treatment, as it’ll nourish and restore dead skin cells. Here’s how you can hit your whole body in one shot—a body wrap brings back moisture to the skin and rejuvenates damaged skin cells. Using botanicals and tea leaves (which are antioxidants), the body wrap helps to promote blood flow to skin and add plumpness. Scheduling during colder months is especially important, as your skin is in desperate need of some repair.